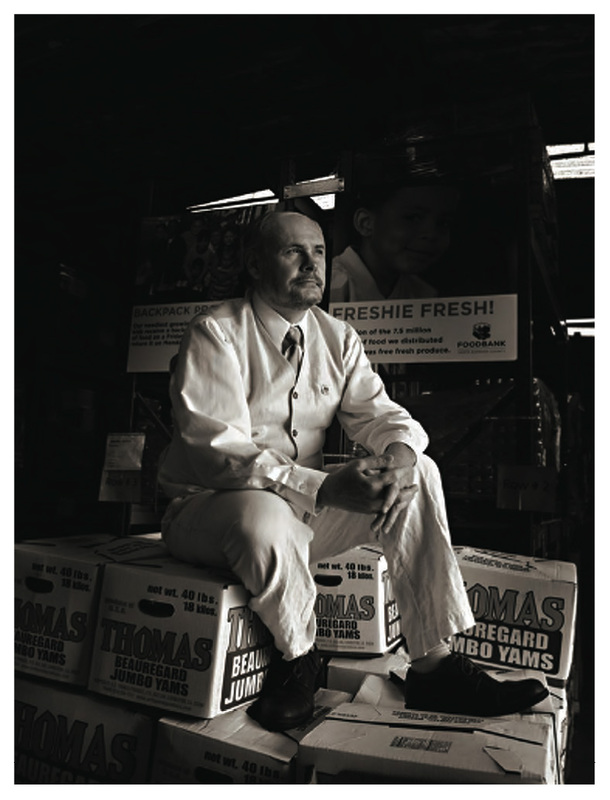 “From Hunger to Health” is the blog of Erik Talkin, CEO of the Foodbank of Santa Barbara County. 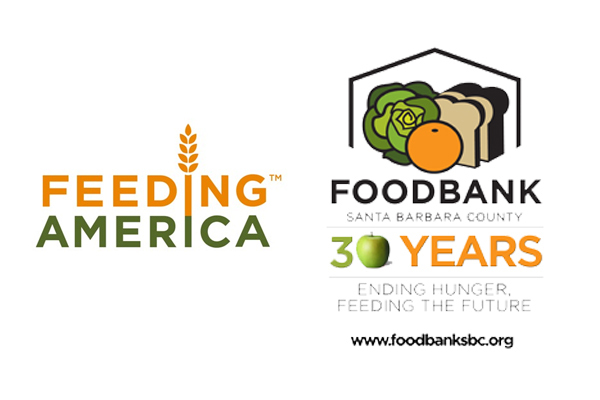 We distributed over 11 million lbs of food last year (of which half was fresh produce) to Santa Barbara County through our own programs and through our network of 290 member agencies and programs. 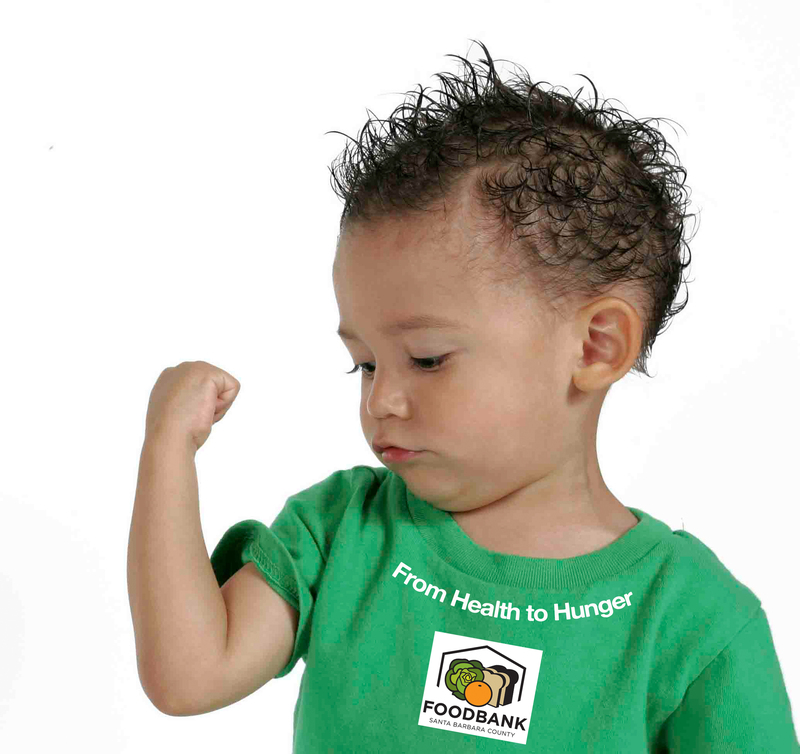 We are proud members of Feeding America, the nationwide network of food banks. This blog serves both as a call to action and a clearing house of information, but most of all it is the story of how one organization on the inside of the ‘hunger business’ is trying to redefine what a food bank can achieve in transforming the health of our communities through good nutrition. For too long, food banks have been looked at as a band aid on a problem that will never go away, or worse, as organizations that unwittingly serve to disempower those individuals that they seek to help. Maybe it’s time we got out of the hunger business and into the health business. Hopefully this blog will help others to navigate a similar journey. It’s fun, it’s exciting – and just ask my friend below – we can’t be stopped! I work in a homeless project in Scotland for young people. We currently don’t provide any meals or emergency food parcels. The thinking within my organisation is that it creates a ‘culture of dependence’ and stops the young people budgeting properly. However, we are going through masses of welfare reform at the moment with the young people’s benefit being sanctioned for sometimes weeks at a time and I am on a mission to get them to rethink this policy and provide a meal/emergency food. Do you have any research papers or articles that you could share to back up my campaign? Any help would be appreciated! Thanks! Sometimes food is used here as an outreach tool to draw people into homeless services, whether as sandwiches and snacks for street outreach or community kitchen meals for residential services. Our local homeless service is called Casa Esperanza in Santa Barbara. The Executive Director there might be able to answer more detailed questions on the area of homelessness. Hi there. I love this!! Everything in this blog is what i have been thinking about for a long time…our community needs something like this so bad…food banks here do not offer nutrition education…and the food they distribute is just like you said…old, empty calories. I would like to take some initiative to bring better, healthier, fresher foods to people. It upsets me when I have to go to the foodbank and i try to cook dinner for my children and then theres bugs in the cornmeal! I cannot accept that. Change needs to happen. I would like to start that change…i would like to educate people on growing their own food and help maybe educate the local food banks on the importance of helping the community achieve better health. Health is not just for people with money. And health begins with proper nitrition. My town definitly needs to come into the 21st century when it comes to learning and teaching sustainablity. Any suggestions on where to start? I am pretty low-income myself….but i have alot of passion!